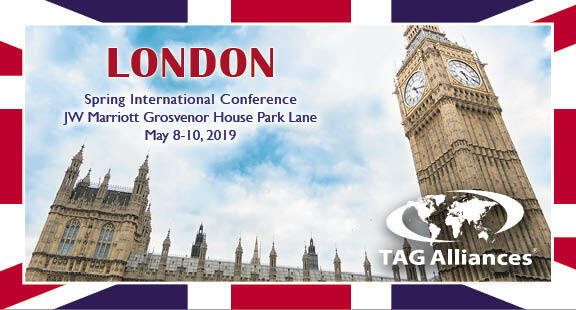 What is a TAG Alliances International Conference? 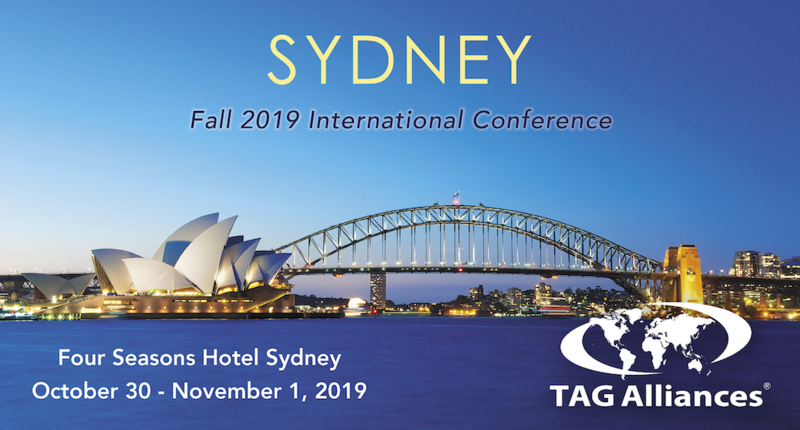 Click the link below to view our Fall 2018 International Conference recap video. Click here to share your ideas for future conference sessions or locations.